Rockman has become an anime phenomenon in America! And it’s called MEGA MAN!! 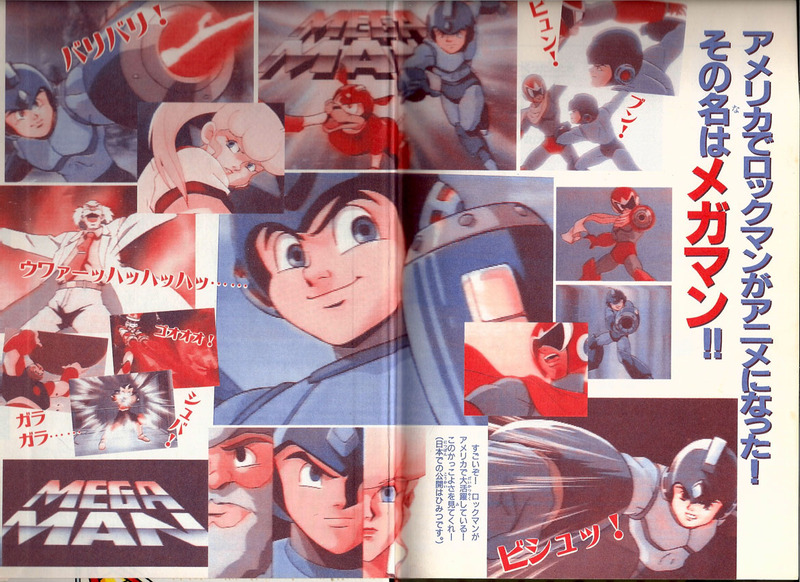 Published in April of 1995, these images from the cartoon’s intro would represent nearly all of what the average Japanese Rockman fan would see or know of the Mega Man cartoon, until that CFC article we looked at on Monday. Thanks to YouTube, they’ve gotten to see a lot more since then. 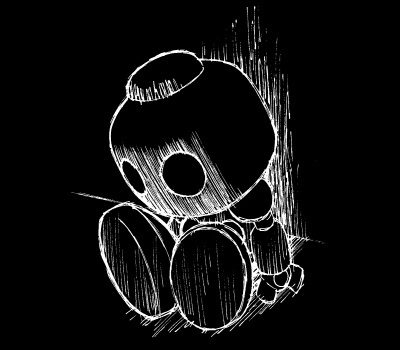 4 Comments to "Free Teaser Friday"
Do you know from which magazine/book is these unreleased Mega Man toys? Sorry, I don't know. That's a good question!